Advantages: Revives some long out of print historical reports; large format allows maximum detail to be shown in the photographs, sectional and isometric drawings. Conclusion: These facsimiles are an ideal way to gain a better understanding of each of these subjects. The data will compliment most modellers’ reference material rather than duplicate it and is recommended for all aviation buffs. For a good understanding of World War One aircraft, some of the best information comes from contemporary reports. In this case it’s courtesy of the Ministry of Munitions and the Southern Aircraft Repair Depot. These reports were first published during the final years of the conflict and are very difficult to track down in print. Albatros Productions have now released limited edition facsimiles of these documents which should delight all enthusiasts. This is the start of a series on German, French and British aero engines. Contained within the soft card covers are 16 A4 sized pages full of text, specifications and illustrations. Along with the technical and statistical information, one finds sectional views of the carburettor, as well as the oil, water and air pumps. Of course photos of the engine itself are included, along with diagrams of the power and consumption curves and valve lift performance. 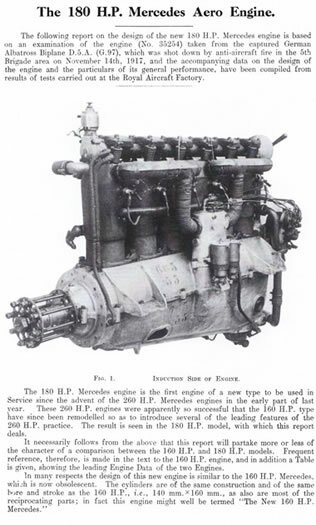 Discussion also focuses on the ignition, lubrication, valve gear and camshaft, with a full page side elevation cutaway drawing completing the package. Following the same format as the previous publication, this edition takes a more graphical look at its subject. 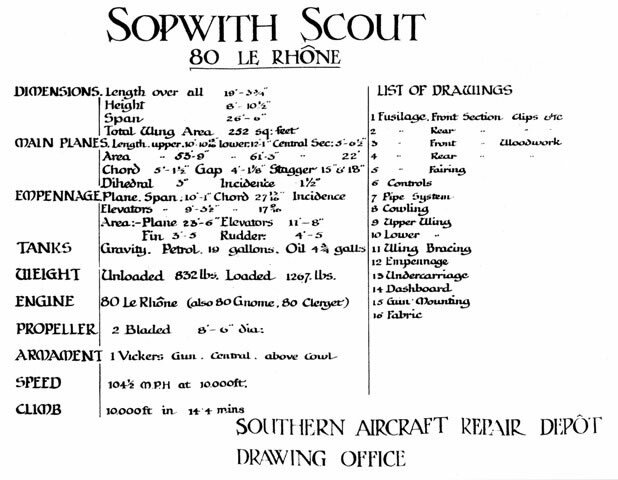 Prepared by the Southern Aircraft Repair Depot in 1917, it is full of page after page of isometric drawings that detail the airframe of the Sopwith Pup. As expected, these are dimensioned in imperial measurements and even go as far as describing the gauge of wire used for the internal structure of the wings. Highlights include illustrations of the fuel system, gun mounting with associated ammo box, undercarriage, and fabric covering. 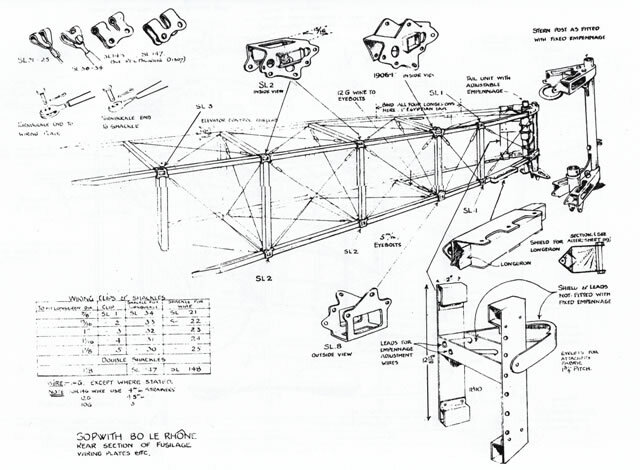 Also featured are the fuselage and wing structures, internal fittings, dashboard, cockpit controls, cowling attachments, and a rigging diagram. Some of the images contain a few lines that are either faint or missing but this is understandable. Jack Bruce’s original sheets were used for the facsimile and inevitability these became jaded over the more than 90 intervening years. 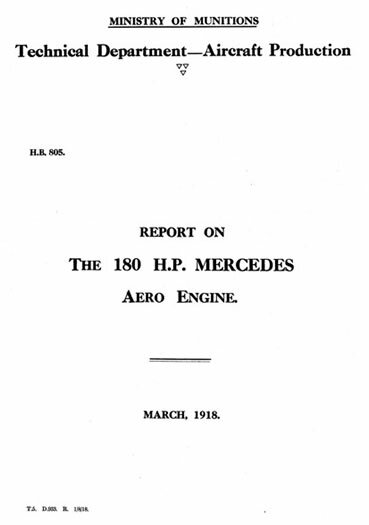 If you have any interest in the workings of the 180hp Mercedes engine, or the internal structure of the Sopwith Pup, then you can’t go wrong with these publications. Albatros Productions have taken the original reports that were done by the Ministry of Munitions and the Southern Aircraft Repair Depot and reproduced them for the greater knowledge of all aircraft enthusiasts.